Online ordering menu for Wayback Burger (Mechanicsburg, PA). 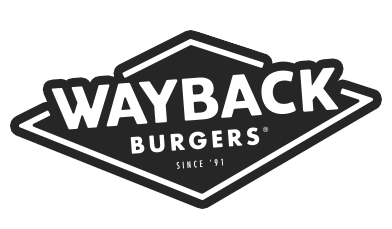 Try one of our signature burgers here at Wayback Burger such as the Double Bacon Burger or the Rodeo Burger. You can also craft your own burger or chicken sandwich. Don't forget to grab one of our milkshakes to finish off your meal! We're located on Gateway Drive by the Hampden Soccer Fields in Mechanicsburg, Pennsylvania! Order online for carryout!